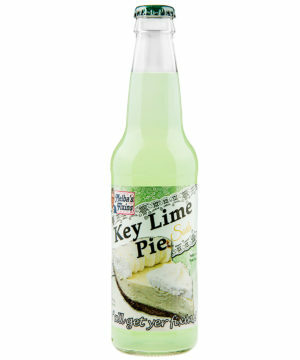 Pie Sodas: Sweet sodas flavored like delicious pies. 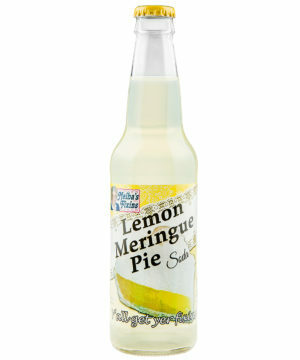 Sip on a slice of your favorite dessert when you enjoy the unique flavors of Pie Sodas. 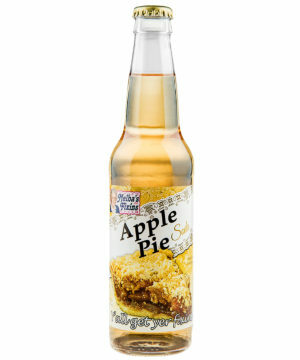 These fruity carbonated beverages are inspired by the pies mee-maw used to make, from the cinnamon-imbued Apple Pie to the sweetly citrus Lemon Meringue. It’s fun to see how soda scientists have taken these classic flavors out of the crust and into the bottle. 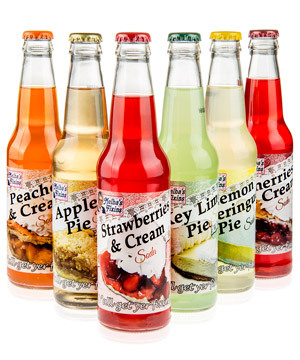 Each 6-pack of Pie Sodas contains six different varieties so you can sample the spectrum of tastiness. It’s like ordering a half dozen desserts at a restaurant—only without the judgemental stares. 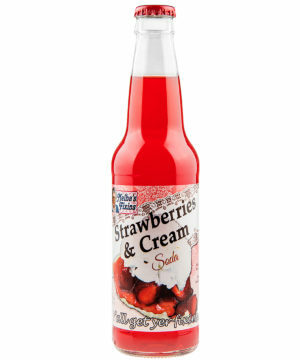 So go ahead and enjoy these dessert drinks after a meal or whenever! 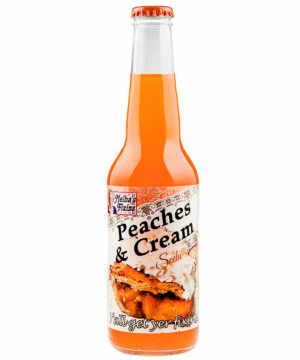 Flavors (also available individually): Apple, Key Lime, Lemon Meringue, Cherries & Cream, Strawberries & Cream, and Peaches & Cream.